The This Is Horror Podcast is a weekly show for readers, writers, and creators hosted by Michael David Wilson and Bob Pastorella. We interview writers, artists, publishers, editors, and creatives every week. 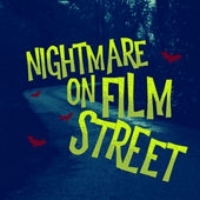 Nightmare on Film Street is a horror movie podcast hosted by two horror nuts with zero credibility (they go by their 'human names'; Jon and Kim).. Listen in every week for the latest in horror news, releases, reviews, and to duke out the classics in our head-to-head movie death match. A look at modern and classic horror films from an expert and a newbie's perspective. 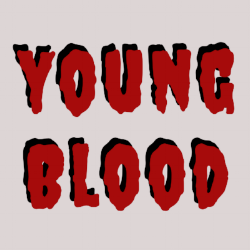 This show takes a look at all the horror movies you should be seeing, and even some you have not heard about! The Hiccups is a podcast of modern horror. A collection of uncanny, weird and supernatural micro-fictions where the creatures are both real and imagined and all manner of contemporary fears are explored. 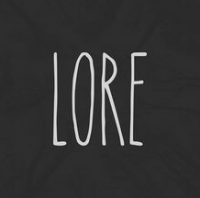 Lore is an award-winning, critically acclaimed podcast about non-fiction scary stories. 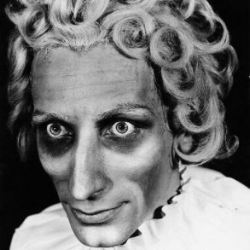 Each episode examines historical events that show the dark side of human nature (usually through the lens of folklore). 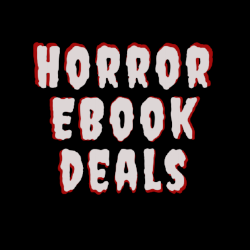 Daily horror movie reviews, interviews and horror book reviews. We also have the Horrorphilia Network of Podcasts that you can subscribe to featuring the best horror podcasting anywhere on the planet.